OhMyVera! A blog about all things Vera Bradley: Vera Bradley Winter 2013 In Store Preview! 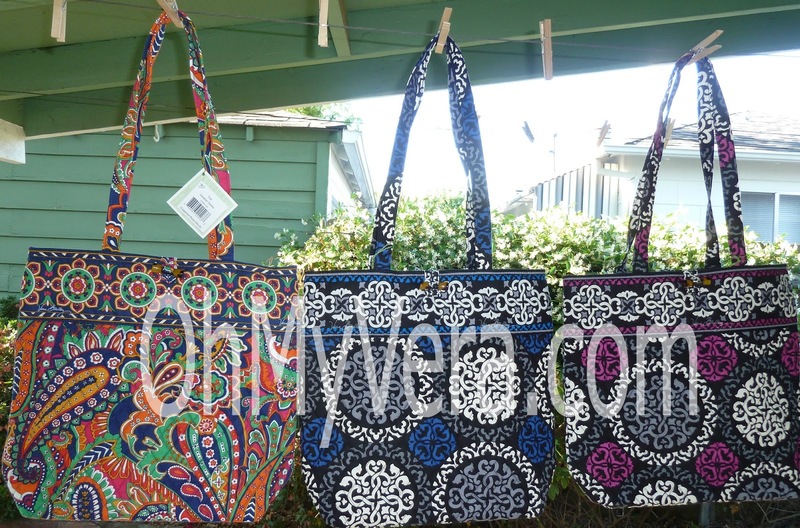 It is time for another Vera Bradley in-store preview! May 10 - 20, 2013 Vera Bradley will be previewing all three of the Winter 2013 colors: Venetian Paisley, Canterberry Cobalt and Canterberry Magenta. 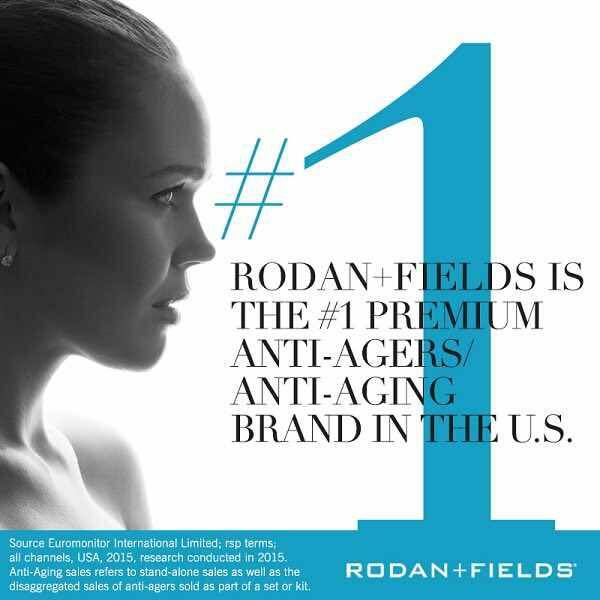 The preview is just at a select number of stores. If your store was a part of the of preview last time, it is probably part of the preview this time. The way to find out is to call your local Vera Bradley store and ask. Release date: September 19, 2013 This is a beautiful set of new patterns. The colors are bold and will be great for winter! Slideshow: Which color are you looking forward to? If your store is a preview store, you can list it in the comments. I love them all! Canterberry Magenta is my favorite. Just waiting until Vera decides they want to go back to what they really used to be. These seem so off to me. So excited to see that VB decided the release the Canterberry patterns from the preview after all! Now I just have to decide whether I want cobalt or magenta. Who am I kidding though, I'll probably get both. Gorgeous! I'm withe Genny and Alicia still don't like them. I really don't like the color magenta! 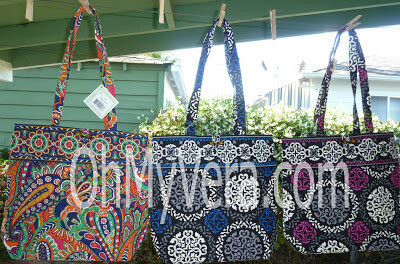 Think I will stick with previous years patterns and perhaps buy them in the purse style I like now--Two Way Tote. I did that a few years ago when they retired the toastie bag. I love it (and still do) All were made in the USA then and I scooped up every pattern that I could at stores, on sale, and ebay. Good luck! The only new color I'm going to buy is La Neon Rose. I'm not a paisley fan and I really like floral prints so the three colors in this preview don't inspire me to buy any new bags. Maybe I'll change my mind when I see them in person, but I doubt it. I like Venetian Paisley best. I kind of love that Venetian Blue pattern... I think it would be great on a duffel (I hope they bring back the XL duffel!). I like it on the Tote too. Im so disappointed once again with these patterns! The past 2 seasons i feel that the patterns have been just awful, i want the old vera bradley patterns back. These patterns are not original enough to be vera patterns, i mean cocoa moss and lola are just plain terrible! Im for sure not gonna waste my money on the newer patterns! I have to agree....I am not a fan of the new patterns for Winter 2013!!! Guess my bank account will like it, too!!! None of these are appealing at all. VB really needs to bring back some of the retired patterns and styles. I really agree these patterens r ew! I love green apple and tutti n wish something like them would come back!